I liked this today. :) Inspired me. 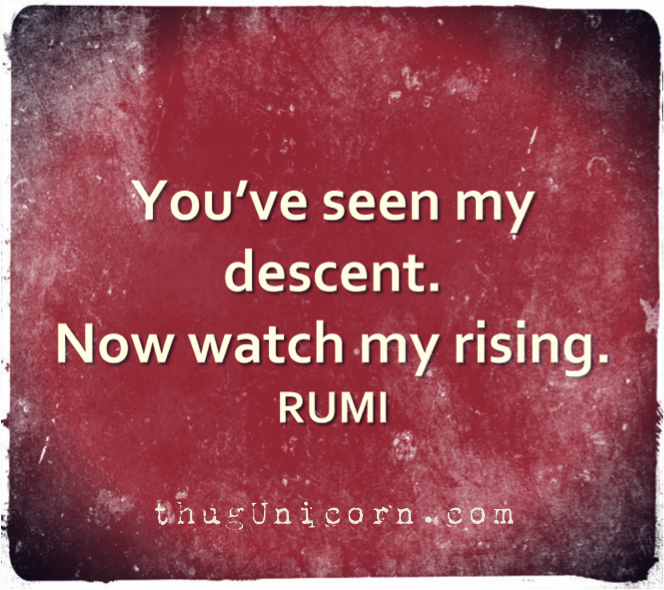 I am hardly rising though. Just moving along with the waves. Not descending definitely.